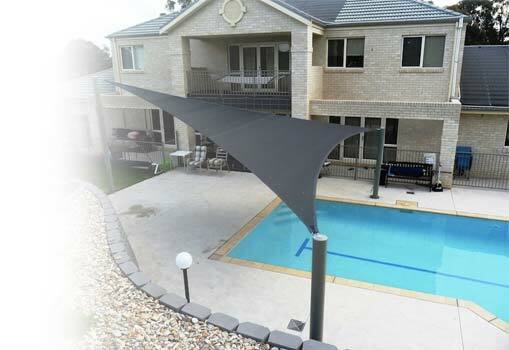 At Sydney Shade Sails we specialise in shade structures and help create solutions for your residential or commercial project that will be both highly functional and aesthetically pleasing. This sail was designed to provide protection from the outdoor Australian sun while adding an aesthetic addition to the home. Always check your local Council guidelines to ensure you comply.